According to the latest reports out from Chinese social platform Weibo, Xiaomi is all set to launch two smartphones under new X series called Xiaomi X1. 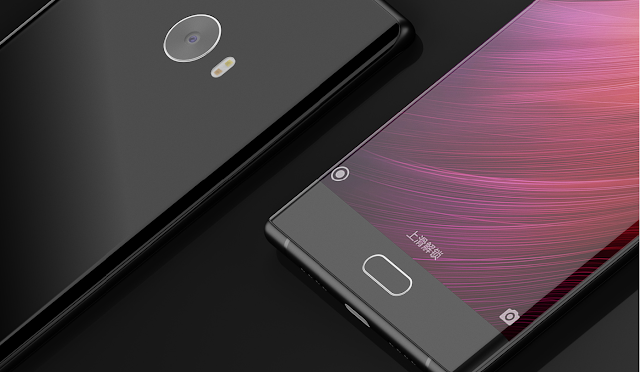 The Xiaomi X1 is said to come in two display variants. The first variant will come with a Bezel-less 5.5-inch display with a resolution of 1080 x 2160 pixels. It is said to be powered by the recently announced Qualcomm Snapdragon 660 chipset paired with 4GB/6GB of RAM. 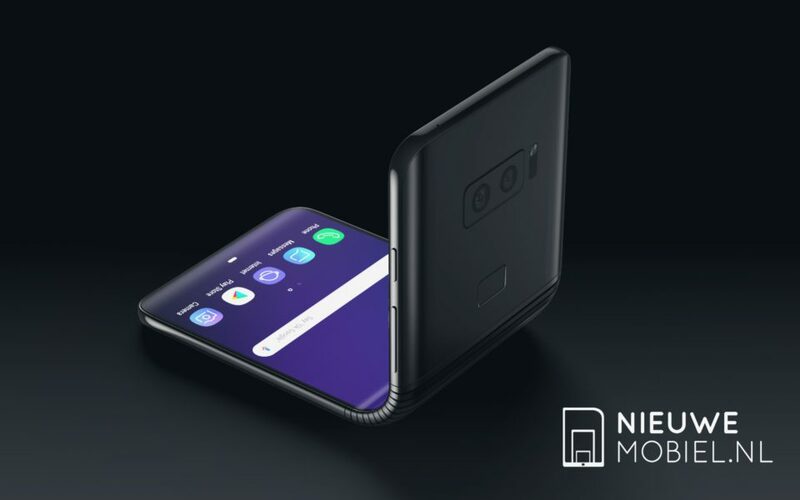 The phone will also feature rear dual-camera setup with either a Sony IMX362 sensor or IMX386 sensor, 3.5mm audio jack and a rear-mounted fingerprint scanner. The Standard model of this device will be priced as follows: 4 GB RAM + 64 GB storage for 1,999 Yuan (~$294) or 2,299 Yuan (~$339), while the high-end model will be available as 6 GB RAM + 128 GB storage for 2,499 Yuan (~$368) or 2,799 Yuan (~$412). The second variant of the Xiaomi X1 will feature a 5.5-inch Full HD display with front facing fingerprint sensor and dual rear camera. It will be powered by the Snapdragon 660 SoC and will come with 6GB of RAM. Additionally, the leaker also claims that we would get to see the unveiling of the Xiaomi Mi 6 Plus, Xiaomi X1 and MIUI 9 ROM in this month.